Area code 671 was put into service. Area Code 671 serves all of Guam. 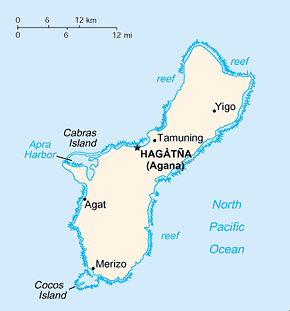 Prior to the implementation of area code 671 Guam did not participate in the North American Number Plan and instead used 671 as a country code.